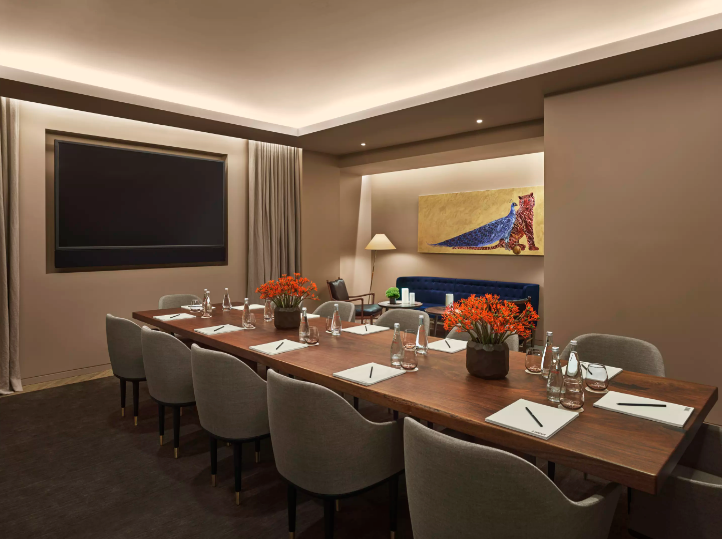 11 Howard’s Creative Studio is equally suited to a board meeting and a private meal. An adjoining pre-function area enhances the flexibility of the space, which accommodates up to 14. 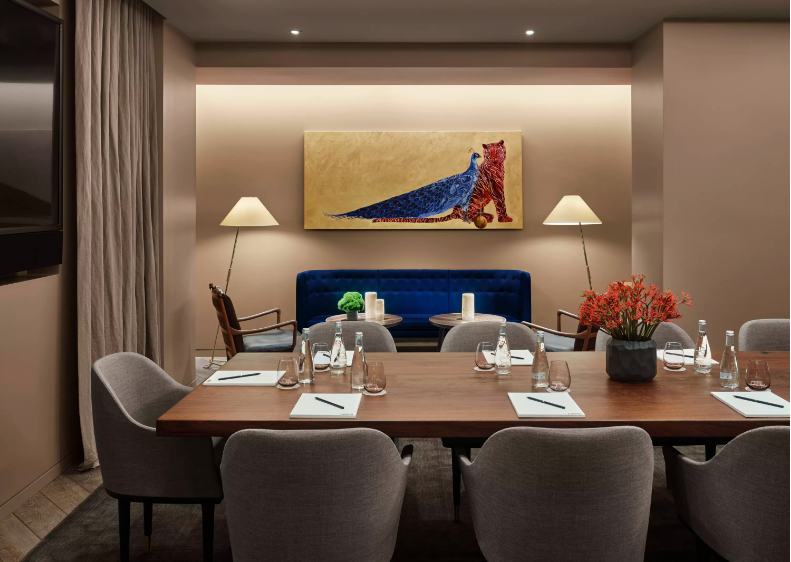 The setting feels like an elegant dining room, with a handsome table, comfortable chairs, and soft area rugs. 11 Howard provides conscious hospitality in the heart of SOHO. The hotel's minimal design and casual luxury, make it an especially great choice if you’re looking to impress.